Whether a start-up or established business, time and the demands of business growth can sometimes seem to be in a constant battle. 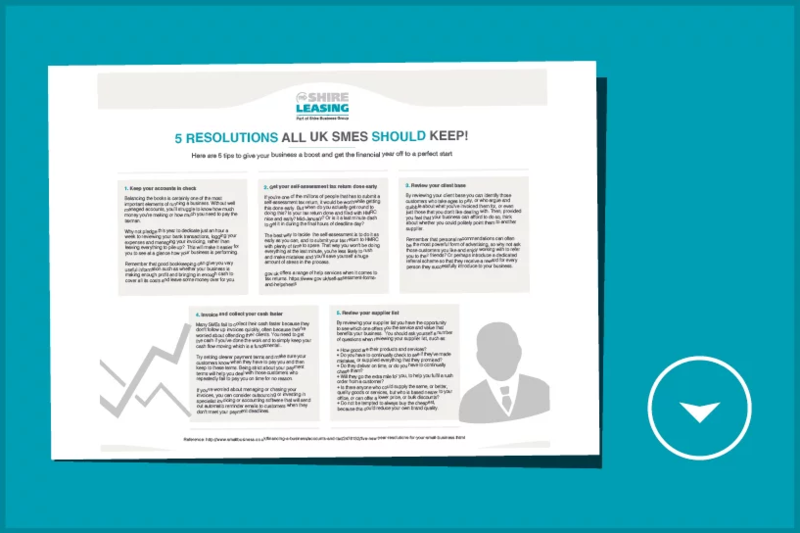 As a result, it is not difficult to lose track of those little things that can have a huge impact if not accounted for.To help you get back on track, assess your business or consider how you can help support the sustained growth, we’ve created a tick-list of 5 things all UK-SMEs need to consider. Fill in the above form for your copy.